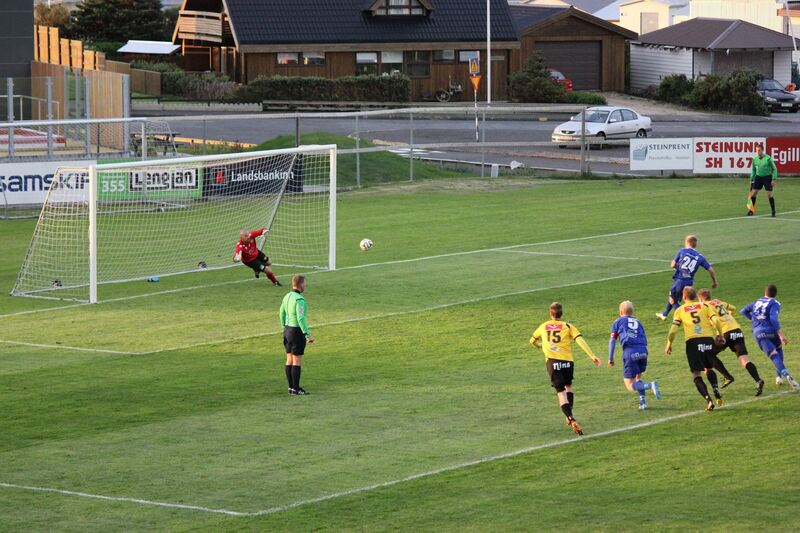 Vikingur Olafsvik lost 3-1 to Selfoss in the first game of League Cup group play. 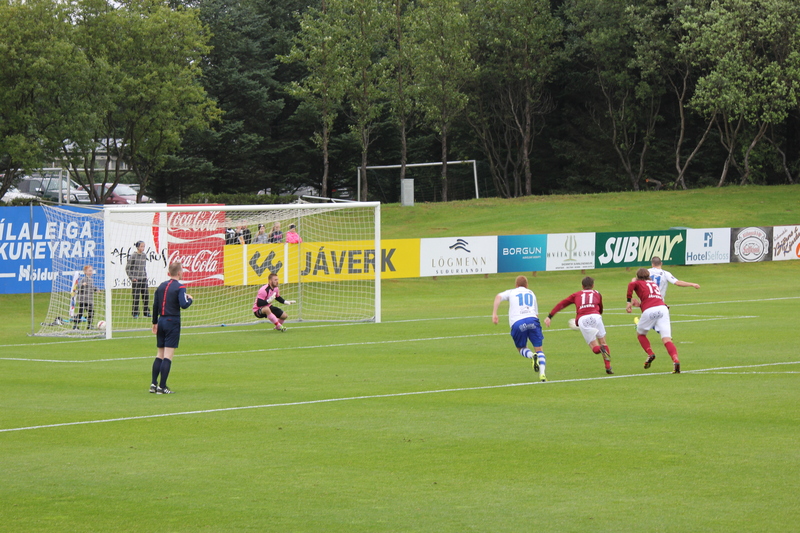 Alfreð Már Hjaltalín put Olafsvik up 1-0 in the 21st minute, but conceded a penalty to Selfoss four minutes later that was converted to equalize the match. The sides stayed level through halftime, but Andri Már Hermannsson put Selfoss up 2-1 in the 69th minute, and Richard Sæþór Sigurðsson put it away with a third goal five minutes later. Vikingur Olafsvik travels to Reykjavik next week to take on Valur, who narrowly beat them out to stay in the top division at the end of last season.